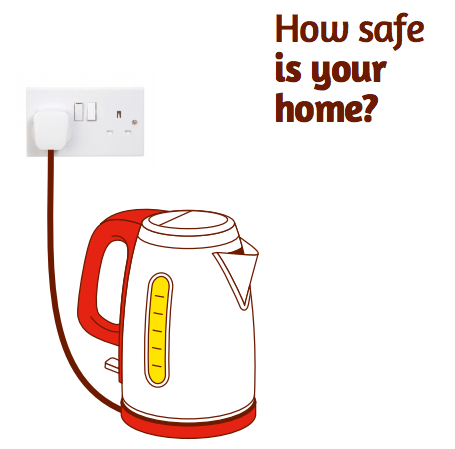 Download your free digital copy of the latest tips to staying safe in your home and at work. It is simple to get your free copy, just enter your details below and download your digital copy immediately. No waiting, no fuss! Thank you for requesting your free copy of our "Are you electrical safe?"